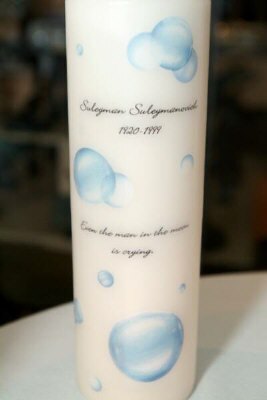 Have a candle printed your way. 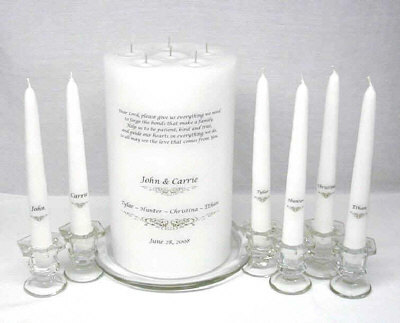 Click more images for ideas, for sizes and prices click drop down boxes. 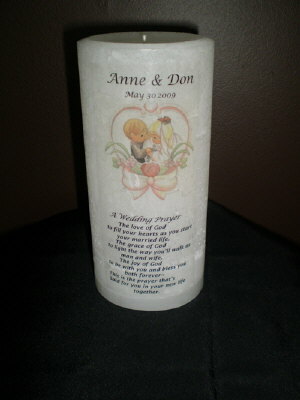 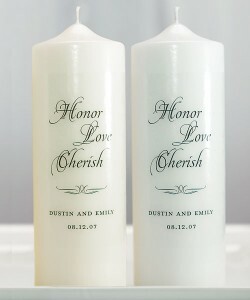 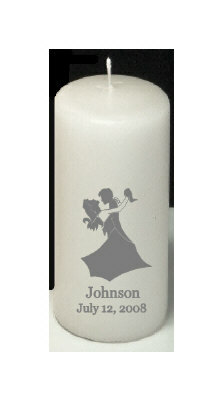 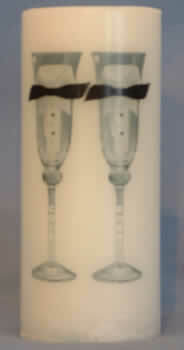 All you have to do is send us your design, prices include printing and or any picture per candle. 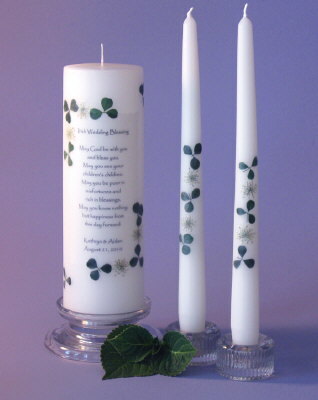 If you wish the candle gift wrapped tick this box. 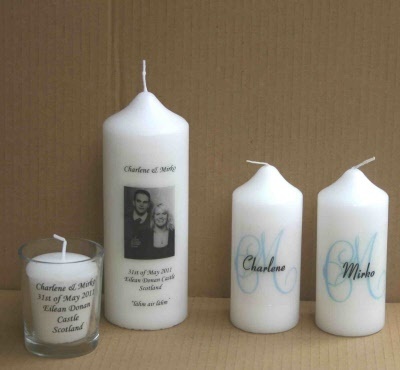 Choose a candle size that suits your design. 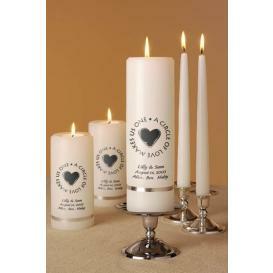 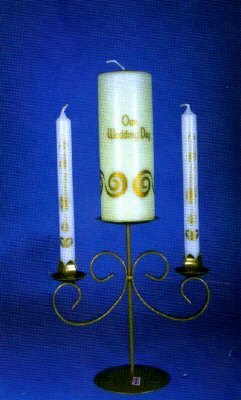 Prices are for one single candle of that size with printing on. 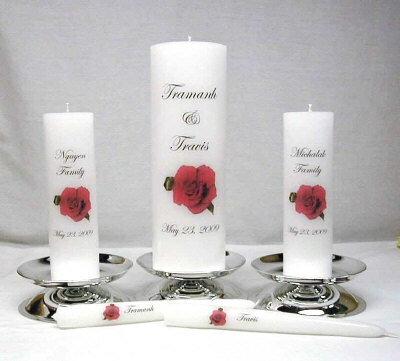 Click more images for more examples of our customers designs. 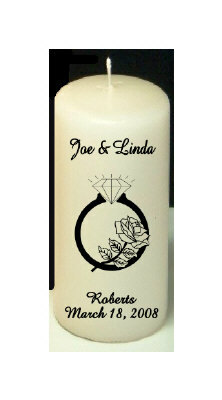 We can even design one for you just send us your ideas. No extra charge for this service. 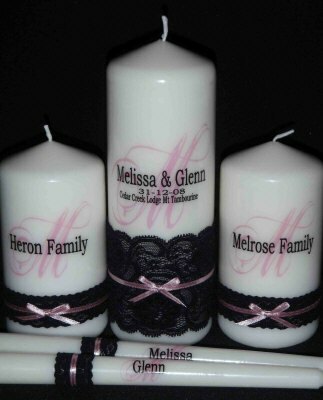 Note holders and ribbon details not included in price.